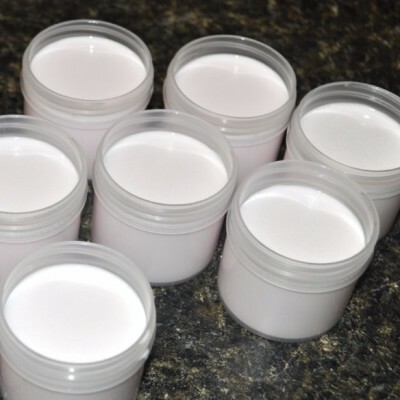 Our cream and scrub fillers offer the versatilty of .25oz up to 8oz in one system. Inline and rotary machines with the option of hot filling are available to best suit your needs and budget. 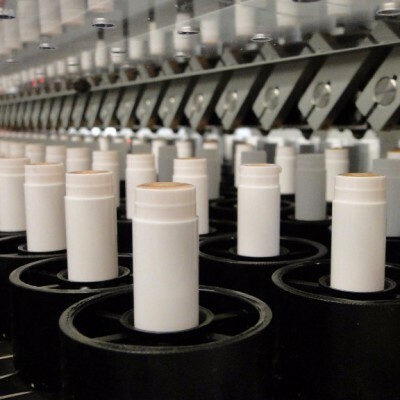 Inline and rotary machines are available to fill your shampoos, lotions, beverages and more. 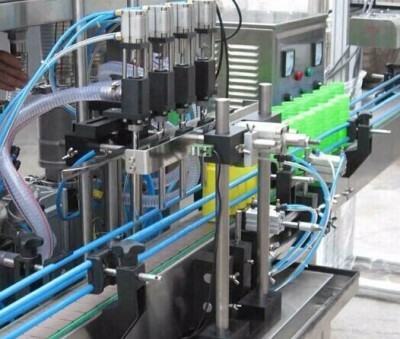 Positive displacement filling equates to less waste and more profits. Conveyors and conveyor systems are one of our most experienced areas of Integration. 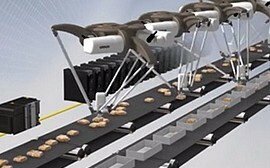 Putting together the best conveyor solution can be key to a projects success. We partner with several robotic providers to offer you a turnkey solution for our production lines that we design and build for your application. 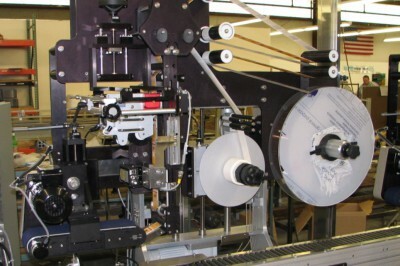 Vertical and horizontal labeling systems are available as stand alone machines or integrated into our systems solution for your application. Ink jet printing and/or embossing is also available. Pendergraph Machines has the capability to custom design machines and full production lines for your application. We try to integrate standard equipment when possible but can do it with custom machinery when needed.